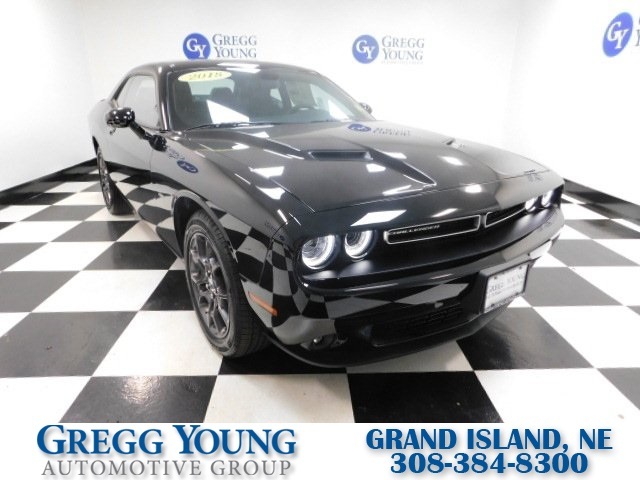 Be the envy of town with our great looking 2018 Dodge Challenger GT AWD Coupe brought to you in Pitch Black! 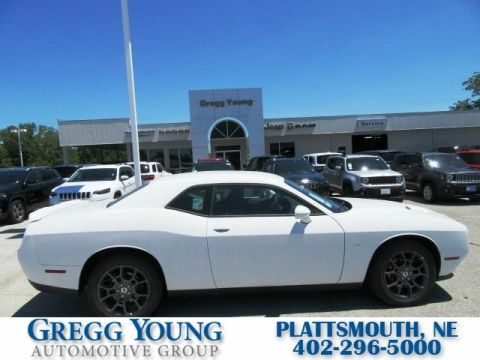 Powered by a 3.6 Liter V6 that offers 305hp while connected to a durable TorqueFlite 8 Speed Automatic transmission. 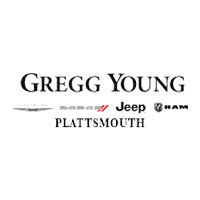 This All Wheel Drive GT will deliver thrilling acceleration and near 27mpg on the highway. Our powerhouse is loved by drivers just like you for its responsive handling and comfortable ride. 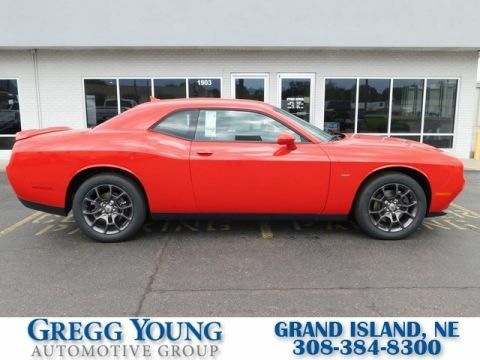 It's an ideal blend of muscle car attitude, all-weather performance, efficiency, and safety! Expect to receive lots of attention in this beautiful GT that exudes nostalgia with a modern flair. 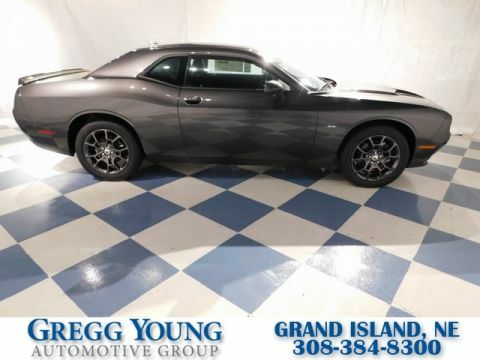 Check out the sinister-looking grille, rear spoiler, dual bright exhaust tips, and painted Hyper Black Wheels that will turn heads everywhere you go!